Well, the dust is settling after Christmas and I’m starting to plan things for 2011. 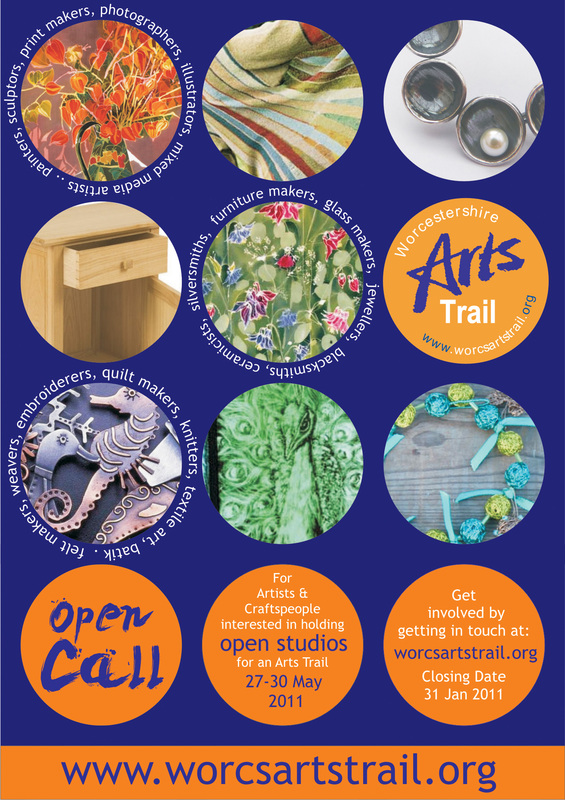 One of the most exciting projects that I’m involved in is setting up an Arts Trail for Worcestershire. These events happen so much all over the country, though Worcestershire, with it’s wide variety of Artists and Crafts people, is a little quiet on this front. So I’m out to remedy that, with a whole bunch of like minded people from the Worcestershire Guild of Designer Craftsmen and, to be honest, anyone else we can rope in! Should you be a local and fancy printing one of these out I would be eternally grateful – the more of the county we can cover the better! If not, then visit the site, ad yourself to the mailing list and we’ll let you know when you can come and visit all our fantastic makers in their workshops! And if you fancy getting involved that would be lovely too! The last posting dates for Christmas have come and gone. I’ve attended all the shows I’ve booked and the only exhibition left standing comes down tomorrow night. 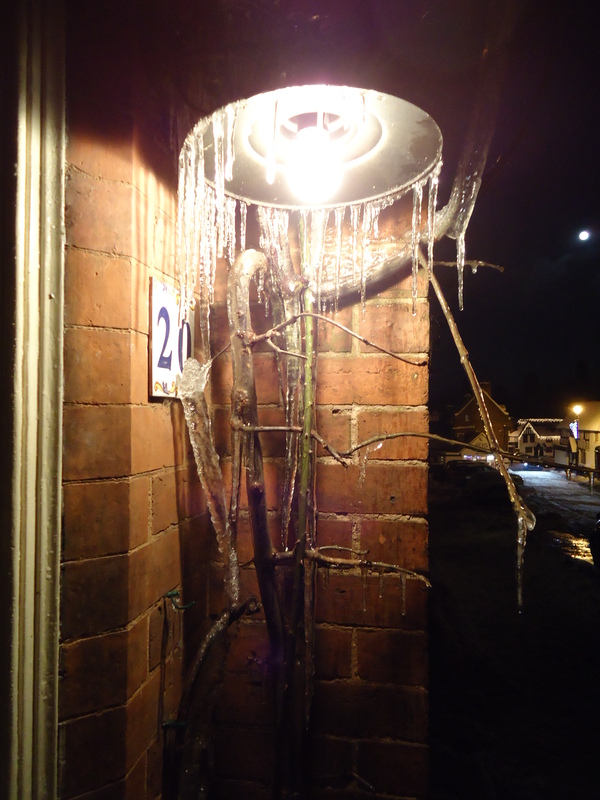 Having a cup of tea in front of the fire? 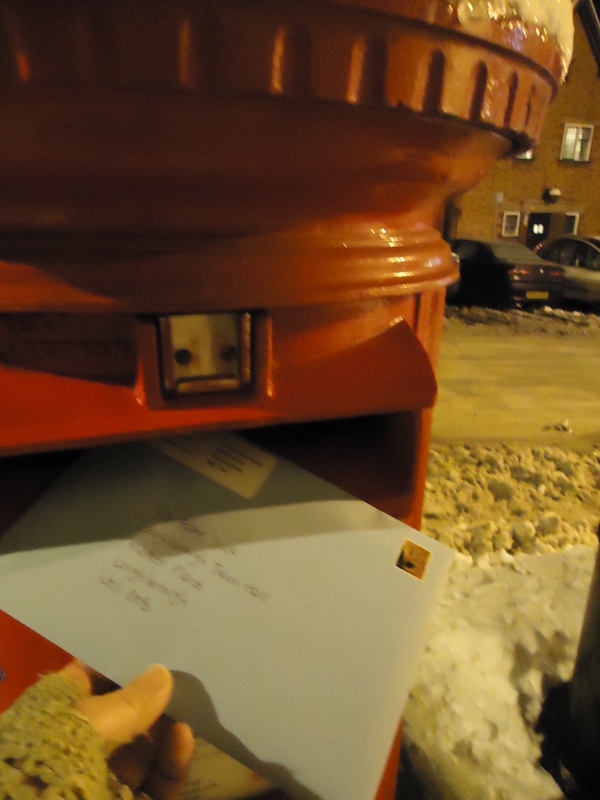 No, I’m filling in forms for 2011 craft shows and trudging to the postbox in the snow to send them. I may just love my job. And playing in the snow too. This past week has been one rather dominated by snow so it’s only fitting that this is the week in which you can (finally) buy my snowflake range online!